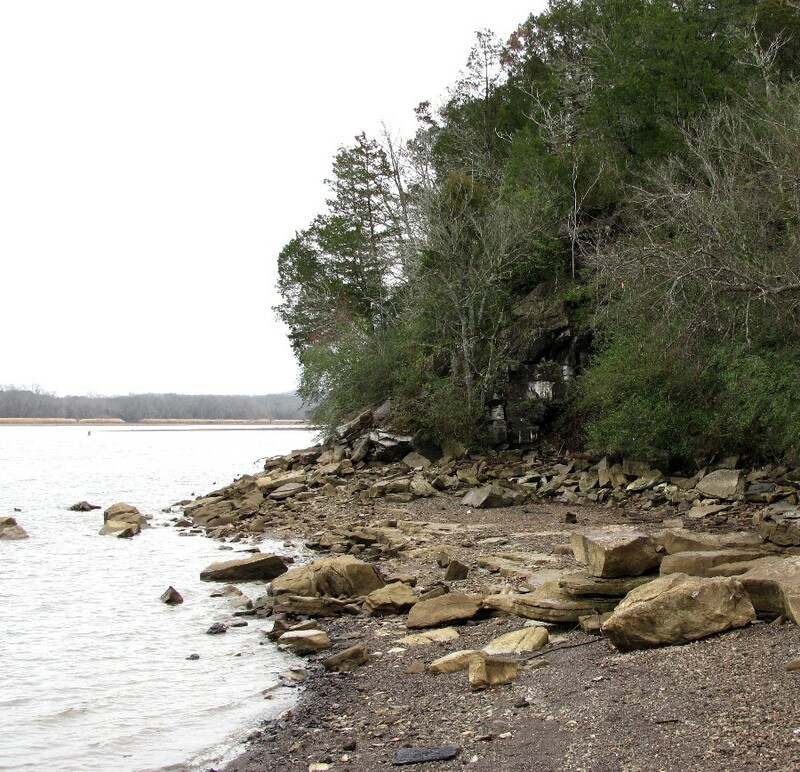 Here are some “shorelines” in East Tennessee……..
Rocky shoreline of the Tellico river. This entry was posted on October 20, 2013 at 11:50 am and is filed under Uncategorized. You can follow any responses to this entry through the RSS 2.0 feed. You can leave a response, or trackback from your own site. 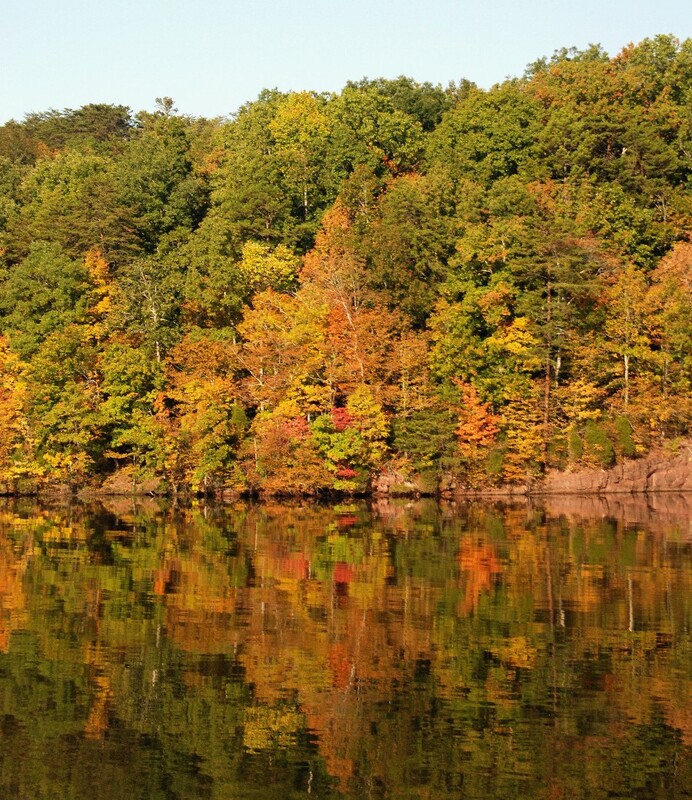 Fabulous fall colors! Nice job. Beautiful shades of autumn there. Well done. Shorelines to be proud of! 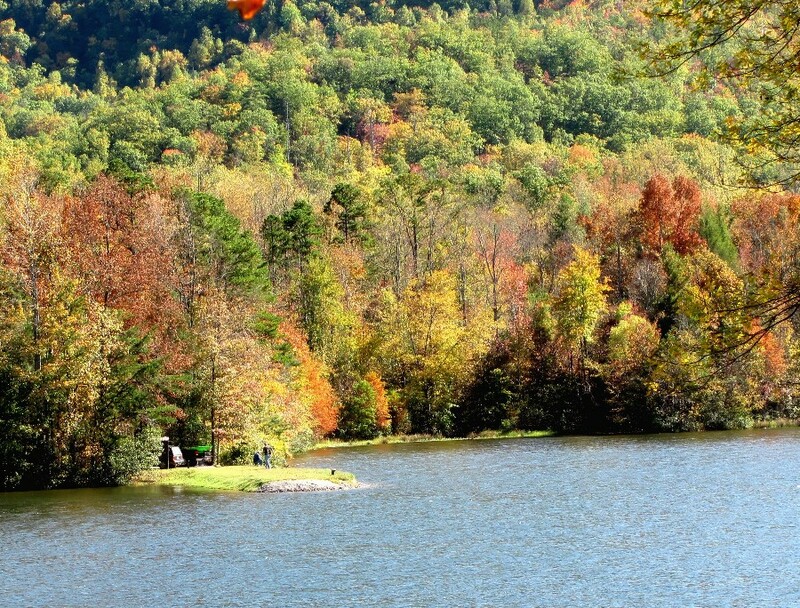 Lovely fall colors too. I love the reflection one! 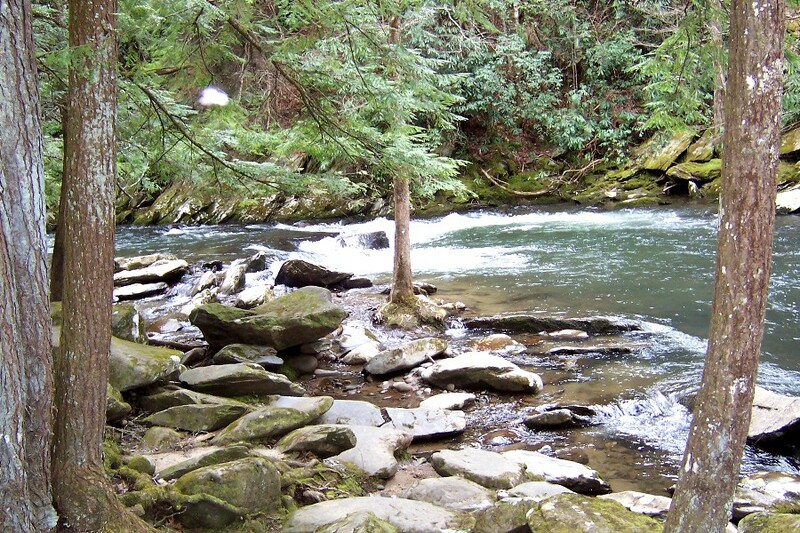 And you can’t go wrong with the Tellico River, it is so beautiful.